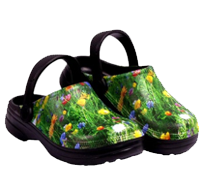 Online Shop :: Backdoorshoes...100% waterproof gardening shoes, lots of stylish designs and very comfortable to wear! Want to know what we have got for you? 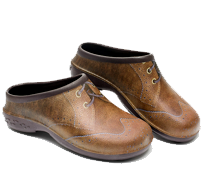 SIGN UP FOR EMAILS - be among the first to find out about new styles from Backdoorshoes! 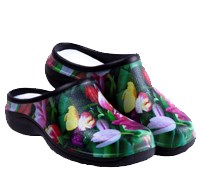 complete with matching Backdoorshoes® designs! 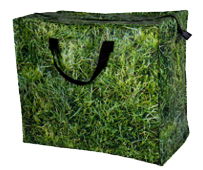 So that we can remember the products that you add to your Cart.